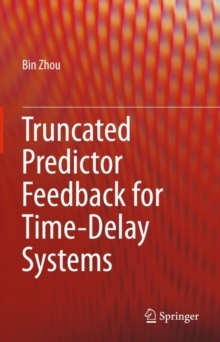 This book provides a systematic approach to the design of predictor based controllers for (time-varying) linear systems with either (time-varying) input or state delays. 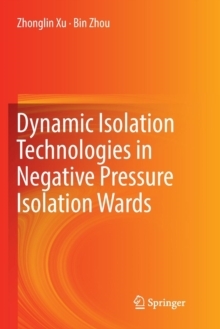 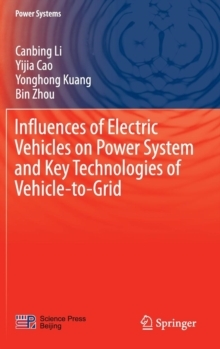 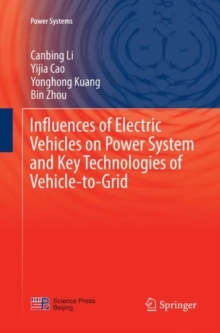 Differently from those traditional predictor based controllers, which are infinite-dimensional static feedback laws and may cause difficulties in their practical implementation, this book develops a truncated predictor feedback (TPF) which involves only finite dimensional static state feedback. 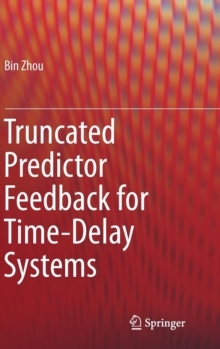 Features and topics:A novel approach referred to as truncated predictor feedback for the stabilization of (time-varying) time-delay systems in both the continuous-time setting and the discrete-time setting is built systematicallySemi-global and global stabilization problems of linear time-delay systems subject to either magnitude saturation or energy constraints are solved in a systematic mannerBoth stabilization of a single system and consensus of a group of systems (multi-agent systems) are treated in a unified manner by applying the truncated predictor feedback and predictor feedbackThe properties of the solutions to a class of parametric (differential and difference) Lyapunov matrix equations are presented in detailDetailed numerical examples and applications to the spacecraft rendezvous and formation flying problems are provided to demonstrate the usefulness of the presented theoretical resultsThis book can be a useful resource for the researchers, engineers, and graduate students in the fields of control, applied mathematics, mechanical engineering, electrical engineering, and aerospace engineering.